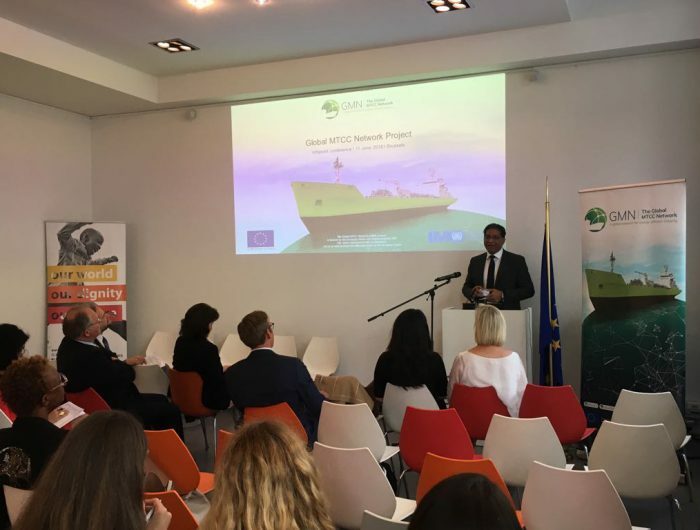 On Monday, 11 June 2018, the GMN Team presented the lunchtime conference “Navigate maritime shipping into a low-carbon future” at the External Cooperation INFOPOINT of the European Commission, Brussels. The presentation was part of the Infopoint Lunchtime conferences which organizes meetings and talks on European external cooperation. 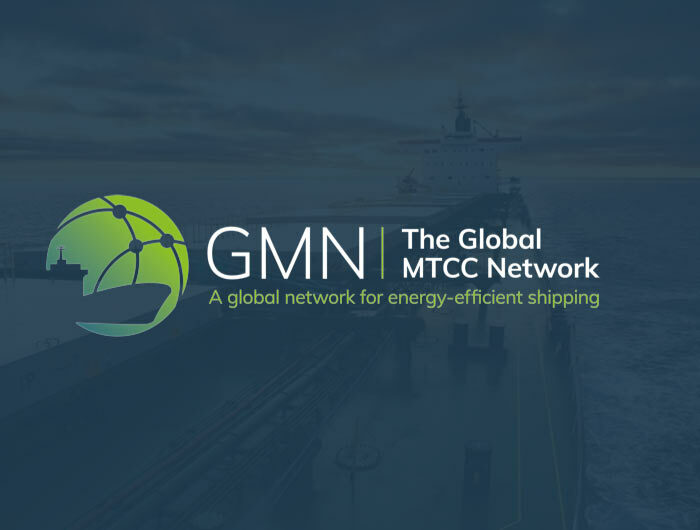 The GMN Team had the opportunity to give an overview of the planned and completed activities as well as to talk about the future of the project. The video of the presentation is available on the official event page.